Use U-Konserve’s stainless steel 440ml small square for small take away meals and on-the-go lunches including small mains to salads. Also perfect for leftovers in the refrigerator or dry food storage in the pantry. 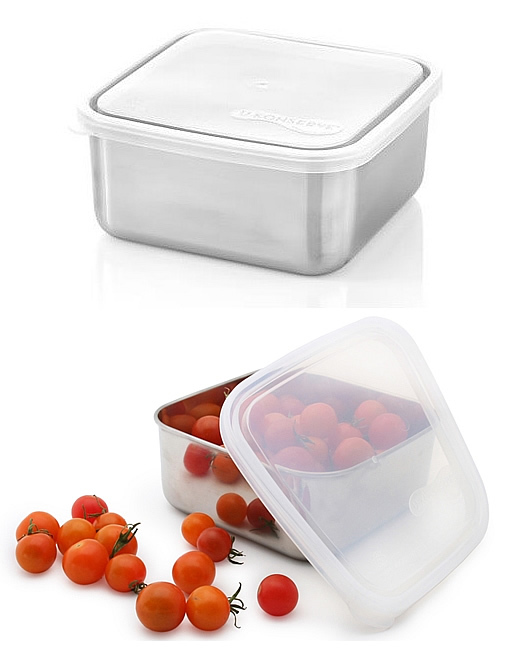 Or use for storing non-food items.